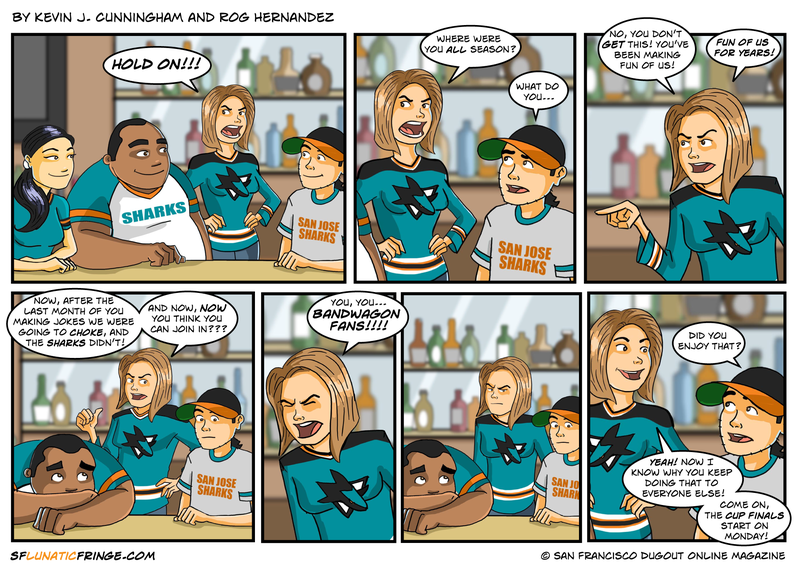 You have a Sharks fan in your life who wants to tell you this. Unless you are this Sharks fan. Hey, I actually had to get my old 1990’s Sharks Jersey out of literal mothballs for this. I’m glad I bought oversized jerseys when I was a teen.